I’m a contemporary classical composer, music educator (currently the orchestra director at BASIS Ahwatukee, charter school), pianist, writer, and father. As a composer, my lineage traces from Gregorian chant to Palestrina to Ligeti. My three B’s are Bach, Beethoven, and Borodin. I am also a fan of the Beatles (the fourth B), John Coltrane, Amjad Ali Khan, and Gungor. Originally from New York, I’m currently based in Phoenix where I share life with a smart and beautiful writer-speaker and our three energetic kids. 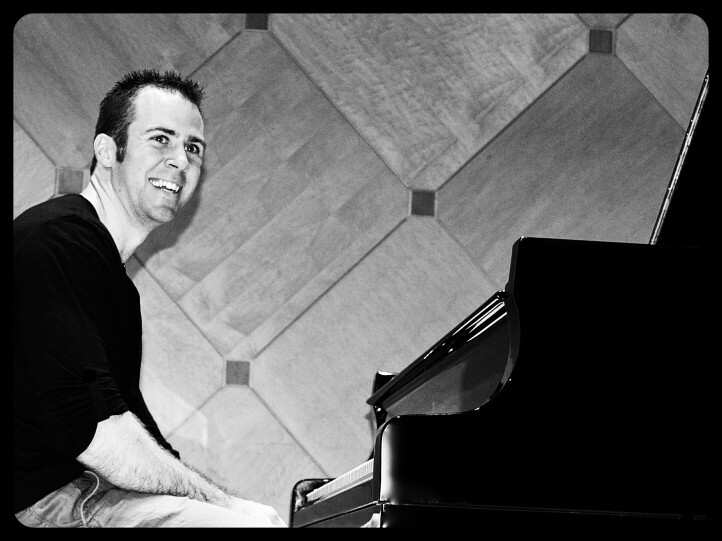 Gregory Kyle Klug is a contemporary classical composer and music instructor with a doctorate in music from the University of Northern Colorado. 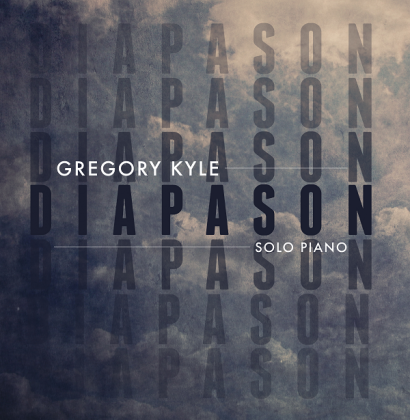 His solo album Diapason, which explores the expressive range and power of the piano, released through a successful Kickstarter in 2013. Dr Klug’s research and other writings appear in Search Journal for New Music and Culture, The Journal of the American Liszt Society, The Philosopher Journal, Philosophical Investigations, and ProQuest which hosts his doctoral dissertation on biblical choral symphonies (2012). Dr. Klug’s work is informed by a diverse background: he studied business entrepreneurship as an undergraduate at Long Island University, creative writing at the 2004 Southampton College Writer’s Conference, and graphic art with Pam Capozzola in Westhampton Beach, NY. A native Long Islander, he is currently based in Phoenix where he enjoys life as a husband and father of three.